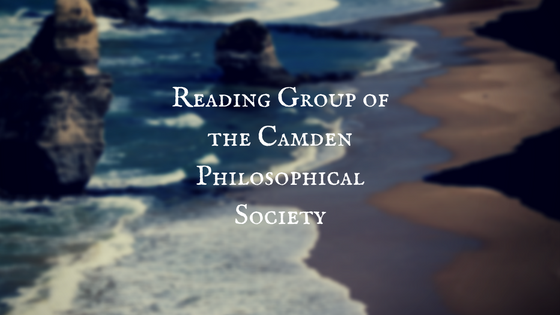 The third and final installment of a series of Camden Philosophical Society reading and discussion sessions exploring various aspects of process philosophy through contemporary French thinkers will be on Tuesday, Apr. 16, and will conclude with a discussion of “possibility.” The gathering, in the Picker Room of the Camden Public Library, will be at the new time of 3:30-5:30 pm. All are welcome. For this session, moderator Chuck Marecic will be introducing the philosophy of Jacques Ranciere. Chuck explains: Ranciere’s approach to the idea of politics and the public sphere is somewhat different from that of Paul Ricoeur. Last month, I tried to frame the notion of relationality by introducing Ricoeur’s (and Geertz’s) concept of ideology (and utopia). Ricoeur argued that ideology is a fundamental blueprint for engaging in the public sphere because it provides a basic sense of order and orientation for understanding the social or cultural landscape in which individuals find themselves living and coexisting. Moreover, he argued that the rise of new political ideologies tend to develop in the wake of the breakdown of the deeper social or cultural ideology. It is when the basic map of the culture can no longer serve as the guide for the individual in navigating the society that fractious “isms” appear, vying for legitimacy. Ricoeur then argued that utopia was connected to ideology because it can provide the response to antiquated, incomplete, or otherwise defective ideology. It is the tension between these two modes that can reset any social imbalance. 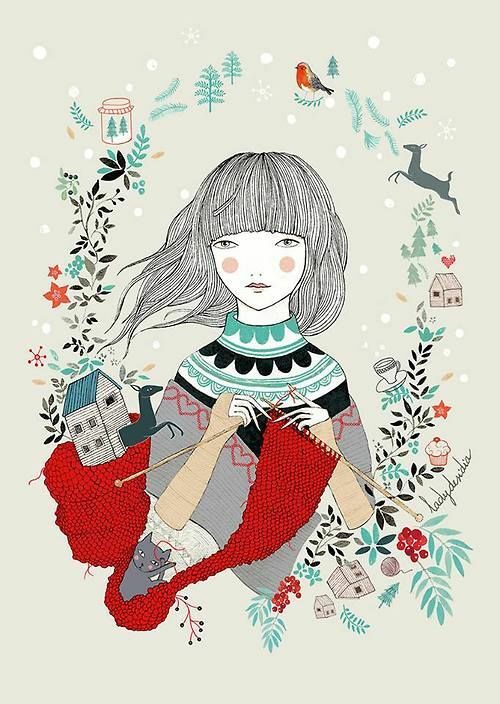 In other words, utopia provides a mechanism for the cultural or social ideology to move forward, to progress. However, for Ricoeur, in addition to their positive aspects, both ideology and utopia can have negative aspects, which expose the public sphere to disastrous extremes—malignant ideologies and unrealizable demands or expectations on the society. Both lead to a fractious polity or public. For the purposes of our discussions, this meant a breakdown in relationality—conflicting blueprints or road maps for untenable social realities. Jacques Ranciere provides a different approach to the issue of public action. Whereas Ricoeur posits an underlying relationality through the existence of a cultural or social ideology (for good or ill), Ranciere argues that any society is divided into those who count (community, consensus) and those uncounted (demos) or, to put it another way, those who are entitled to govern and those who are destined merely to reproduce their life. In this, he is both drawing on and challenging Aristotle’s definition of the political animal as the speaking animal. For Ranciere, the fundamental issue at stake is who is permitted to speak: those who possess language versus those who merely understand it. Politics is not about competing interests. Rather, it is about what constitutes an interest in the first place. In terms of our discussion, it is a matter of possibility. How do we as a society establish what is a social or political interest? Who is the “we” that establishes that interest? For the next readings and discussion, I would suggest that you focus on Ranciere’s terminology and definitions; specifically “consensus,” “police,” “politics,” “dissensus,” “demos,” “ethnos,” and “democracy.” These terms are crucial for understanding Ranciere’s critique of modern governance and his possibilities for solutions. The first is an essay by Ranciere, and the next two are recent commentaries about the Yellow Vests in France and the “real” working class in the US. These will be the basis of our discussion. For copies of the readings, email Sarah Miller at sarahmiller@usa.net.